These days the opportunities for successful entrepreneurship, business growth and/or career advancement are absolutely marvelous! Unfortunately, with all those wonderful opportunities comes on abundance of fierce competition. Just about anyone can run just about any type of business from just about anywhere in the world. That’s great! Except for the fact that competition is constant and it now comes from all over the globe. If you’re going to succeed, you need to give yourself an advantage. You need to find a way to generate customers who want to purchase from your company… and only your company… no matter what. My book Generous Wealth: How To Make More Money By Giving It Away And By Helping Others is all about giving you that kind of advantage. In this book you’ll discover 20 strategies that allow you to build up tremendous stores of goodwill with your customers, with your colleagues and with society. Generating goodwill is a major key to building the type of relationship that causes your customer to stay loyal to your brand no matter what. I’m planning to donate 20% of my royalties from this book to provide support and relief for American veterans suffering from paralysis. My goal is to raise $100,000 for them by the end of 2020! I’m asking you to please help me in reaching this goal by ordering a copy of Generous Wealth: How To Make More Money By Giving It Away And By Helping Others today. These wounded heroes have sacrificed so much for us. Working together in an effort to give back to them seems like the least we can do. Will you please help me help them? If you act today, you can get a discounted copy of the book for only $7! 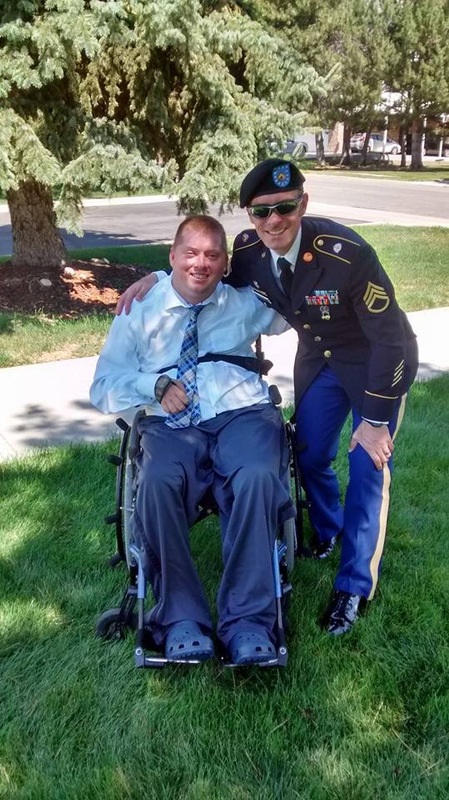 Don’t you think that supporting this important mission to help our wounded heroes while also gaining valuable knowledge about how to grow your business like never before is worth the price of a cup of coffee? 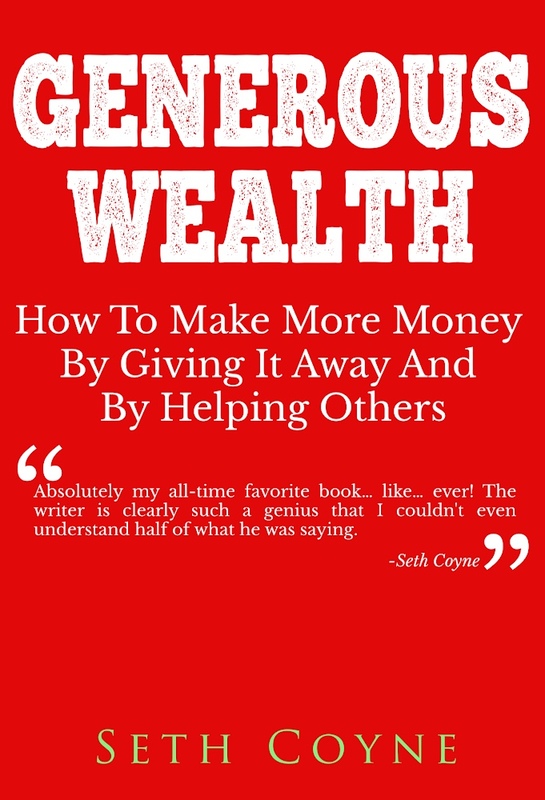 So, click the button to order your copy of Generous Wealth: How To Make More Money By Giving It Away And By Helping Others today, for the modest price of only $7 and gain access to the book, the bonus chapter and this video series! PS. In case you’re dissatisfied with the book for any reason, just let me know anytime within the first 60 days and I’ll give you a full refund. Or, if it’s all right with you, I’ll refund the portion of your money that is not set aside to be donated to offer support for US veterans suffering from paralysis. Either way, it’s your choice.